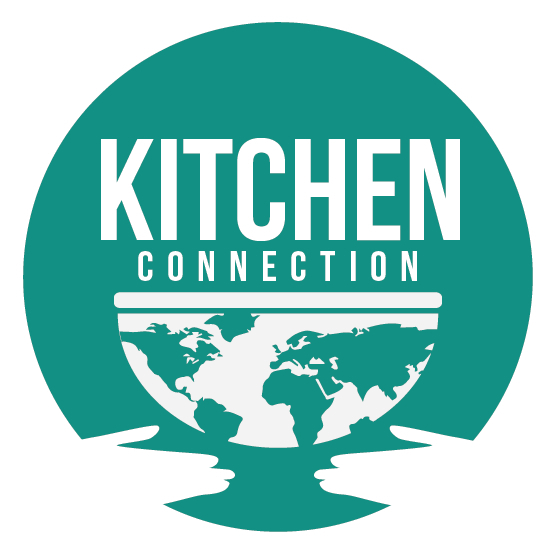 Kitchen Connection - Kitchen Connection Goes to: France! Depending on where in France you travel, you may experience a different climate. If you choose to visit cities around Nice or Cannes, you should prepare for warm and dry summers with rainfall from October to April. Everywhere else, you will want to be prepared for it all because their winters are cold and their summers are hot! The first thing you will notice about France is the architecture of the iconic landmarks. French Baroque evolved in France during the 1600s and 1700s and profoundly influenced 18th century secular architecture throughout Europe. If you’re into cycling, sporting events, or just simply traveling to new places, you should visit France during the summer. The Tour de France occurs every summer during the month of July attracting 12 million spectators. Pot-au-feu is a beef stew that is considered the national dish of France. Primary Agricultural Exports: France is one of the leaders in Europe in agricultural exports—chiefly wheat, sugar, wine, and beef. Tropical commodities, cotton, tobacco, and vegetable oils are among the chief agricultural imports. Galette des rois, also known as king cake, is prepared for the festival of Epiphany at the end of the Christmas season. The cake contains a small figurine called the fève. Whoever finds the fève in their piece of galette wears a paper crown and becomes the king or queen. Foie gras is a traditional food that is considered a luxury in French culture. It is made of the specially fattened liver of a goose or duck. Culture: Historically, French culture was influenced by Celtic and Gallo-Roman cultures as well as the Franks, a Germanic tribe. National Dish (es): Pot-au-Feu, a French soup of meat (typically boiled beef) and vegetables cooked in a large pot is known as France’s national dish. National Drink(s): Pastis, an anise-flavored aperitif, is viewed as a national, versatile and much-loved drink. - Fete de Rois/Epiphany: People gather to eat a special cake, known as a king cake or galette des rois. The galette contains a small figurine called the fève. Whoever finds the fève in their piece of galette wears a paper crown and becomes the king or queen. - Easter: While there is no traditional French meal served on Easter Sunday, most families will gather for a noontime feast that may include a leg of lamb or a rabbit. - Christmas Eve: Families gather for feasting on traditional foods including foie gras, seafood, chestnut dressing, and a bûche de Noël. 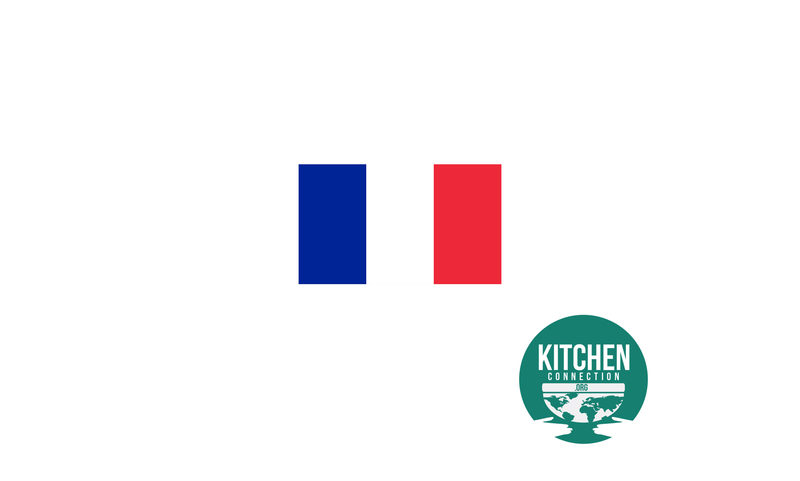 Fun foodie facts: France is the world’s most popular tourist destination with some 83.7 million visitors per year. Being the largest country in the European Union, France is known as “the hexagon” and is home to Europe’s highest mountain, the French Alps. Mont Blanc, at 4810 m, takes 10 to 12 hours to climb.